October 14, 2018 4:24 pm. Vincent Ho stole the show at Sha Tin (Saturday, 13 October) with a thrilling four timer while champion jockey Zac Purton had to settle for just one winner and a string of strongly fancied chances who failed to come up to scratch. We retired a lot of horses last season, including good servants like Archippus, and I knew we’d start slowly this year,” he said. 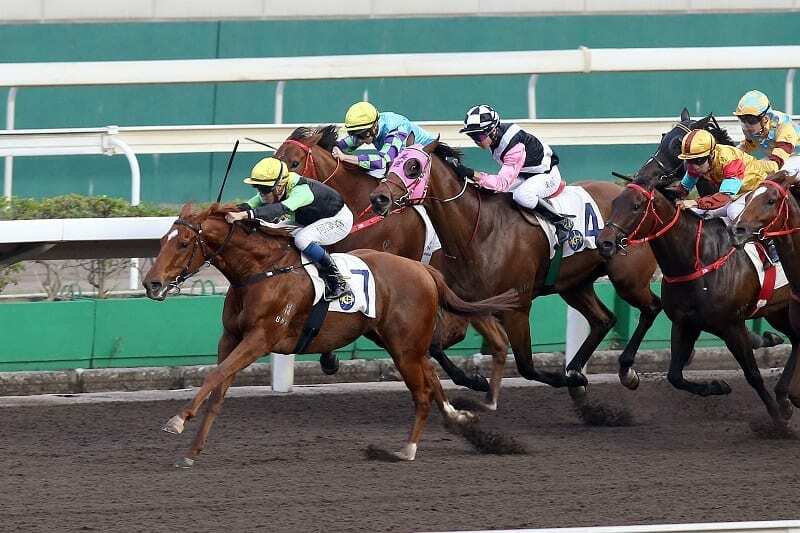 Millard felt Strathallan’s previous experience proved crucial and, with Nassa, Singapore Sling and South African Group 1 winner Northern Superstar (formerly Edict Of Nantes) waiting in the wings, he kept things short and sweet when asked about his wealth of emerging talent.